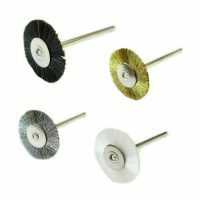 A compound is applied to the felt and then either cutting or polishing to a bright mirror Finnish on all metals can be achieved. 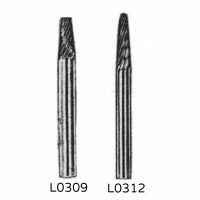 Felt bobs are available on a variety of spindles in various sizes – depending on tools used and application. What do you use mounted felt bobs for? 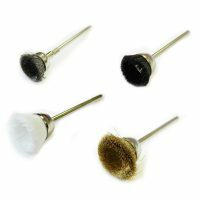 Felt bobs are mainly used for polishing metal although you can also use them on glass. 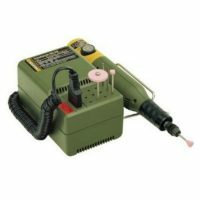 Mould tool polishing: – Mould tools and dies used for plastic injection require a very high finish. 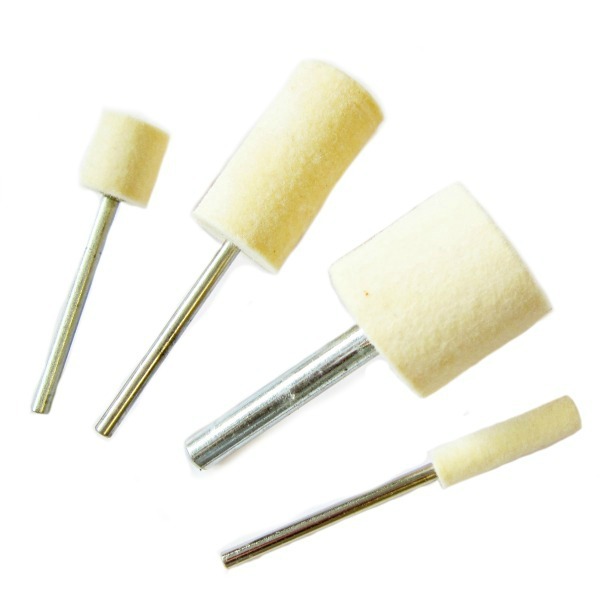 You’ll find that felt is mostly used for lapping and polishing with diamond compound. 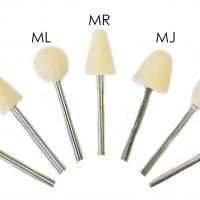 Polishing medical implants – Moleroda have been making bespoke felts for medial companies for many years- Our felts are very high quality, under totally controlled manufacturing, suitable for robotic use. Polishing precision engineered components – we supply aerospace, automotive, oil and gas, defence, and many more engineering industries. Anything where you require a polished finish. Polishing precious metals in Jewellery industry – Working on gold and silver, Platinum, Palladium etc. Jewellers usually require smaller felts on a 2.35mm spindle with fine compounds such as Rouge. What to use your Felt Bob with? 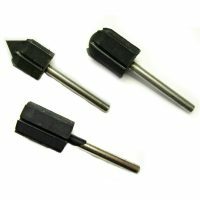 You can use felt bobs in any rotary tool – such as a micromotor, pendant drill, flexible shaft machine or simple Drill. Check recommended speeds for polishing. 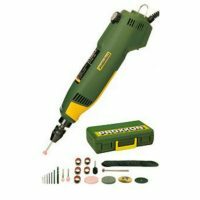 Hardened- Standard felt is treated to make it hard and less flexible. 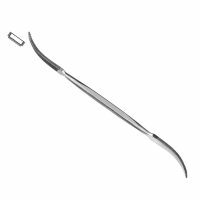 It gives you more cut and therefore particularly suits harder metals. Shaped felts are more likely to keep their shape when hardened. 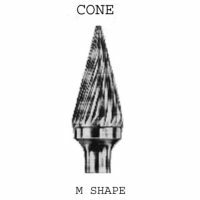 Other shapes available – Cones, bullnose, points, balls, trapeze and also bespoke shapes are all available. Extended spindle are also available. – More spindle sizes are available please call us. 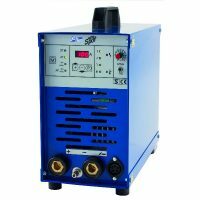 Customers can ask for specially made products to suit their requirements. Here at Moleroda we offer low volume, low cost, traceable, fast delivery and high quality products. 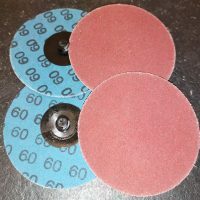 We can mount felt down to 3.5mm diameter and in all different shapes. Please get in touch if you have particular requirements you wish to discuss. 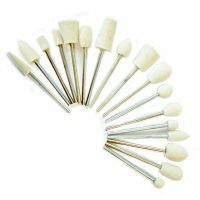 Shaped Mounted Felts Trapeze, sphere etc.